If you found this website useful, or just to support my work, please make a donation! 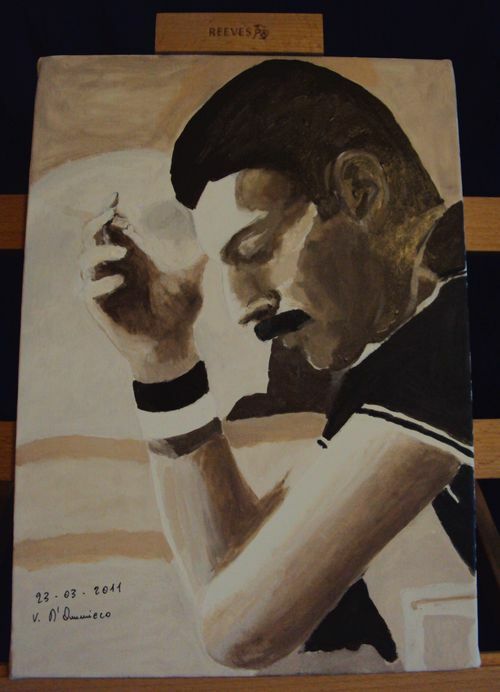 In order to honor the memory of Freddie on the twentieth anniversary of Freddie’s death, my father painted this fabulous portrait. 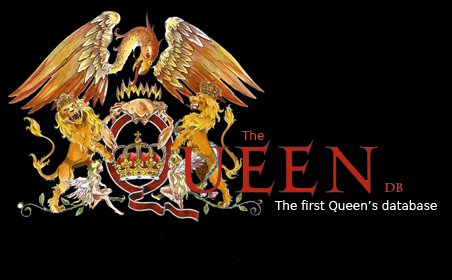 This beautiful painting (oil on canvas, 25 x 35 cm) reproduces one of the most famous photo of Freddie.
. Home page . Collector DB . News . Specials . Forum	. . Lyrics . Multimedia	.